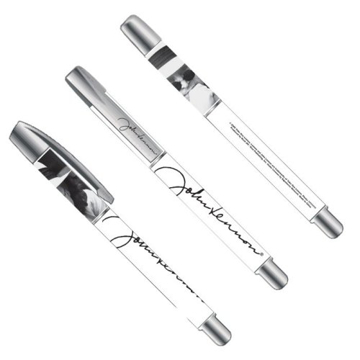 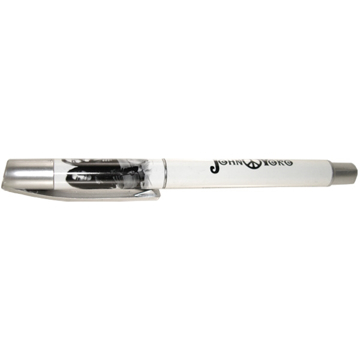 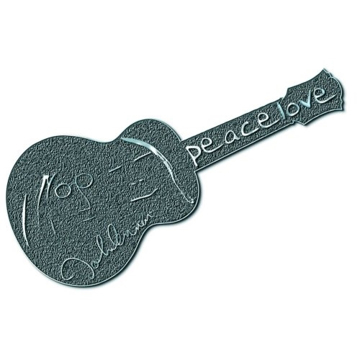 The Beatles John Lennon & Yoko Gel Pen (Peace) Great gift idea. 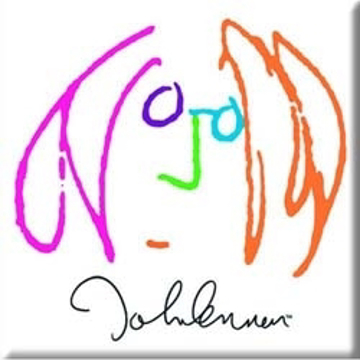 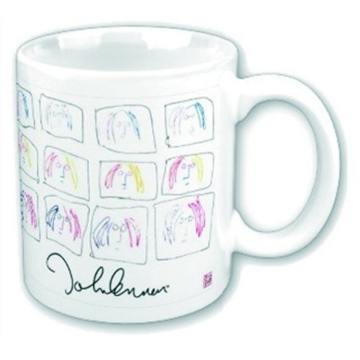 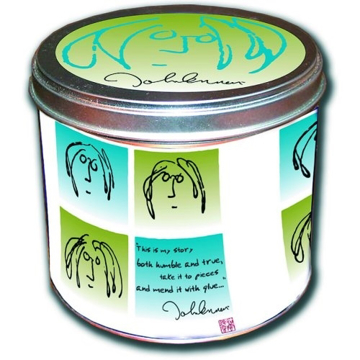 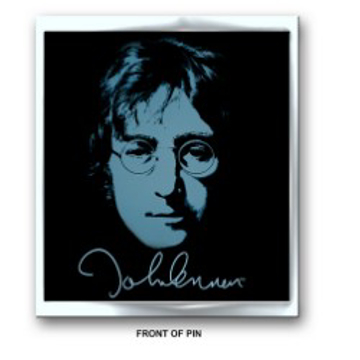 The Beatles John Lennon Gel Pen (Portrait) Great gift idea. 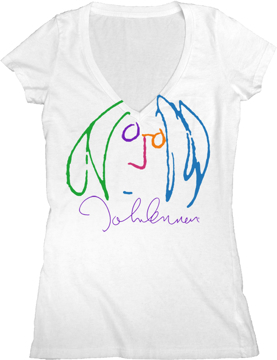 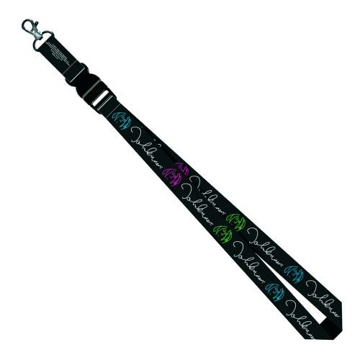 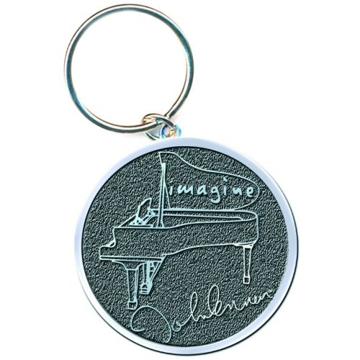 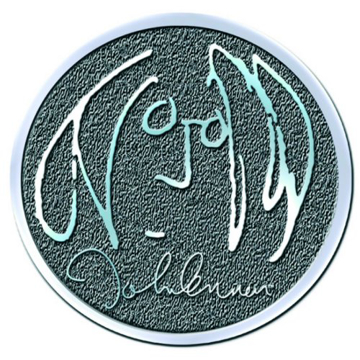 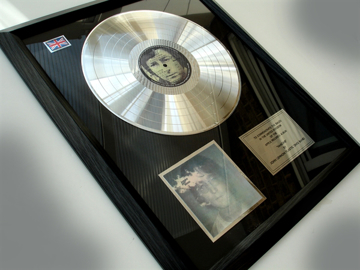 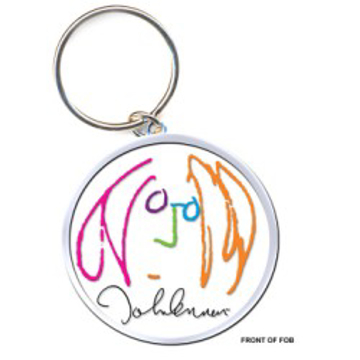 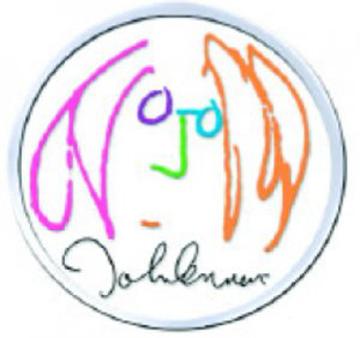 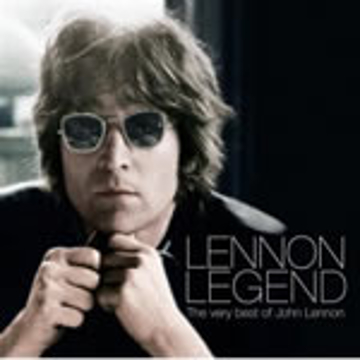 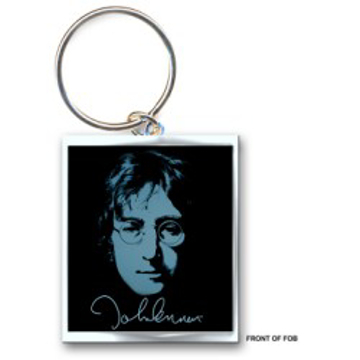 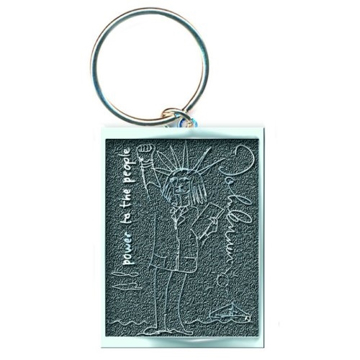 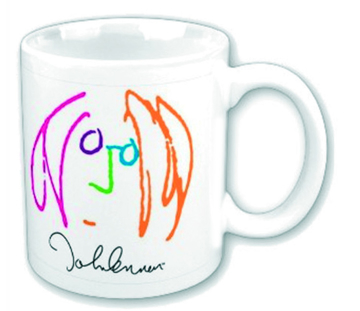 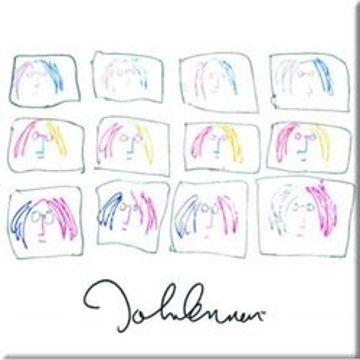 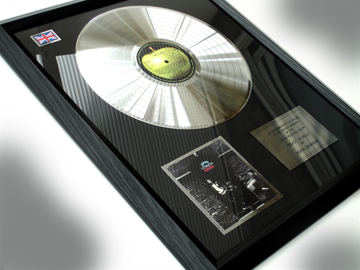 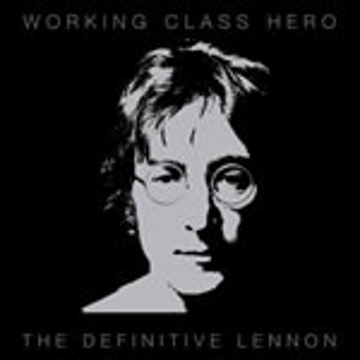 Another new Addition to our John Lennon Series. 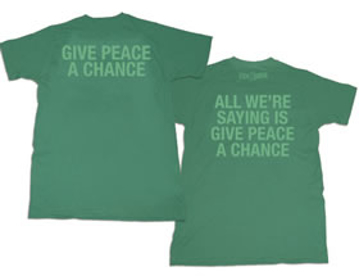 Comfortable Green Cotton T Shirt with Give Peace a Chance on Front and "All We Are Saying on Back." 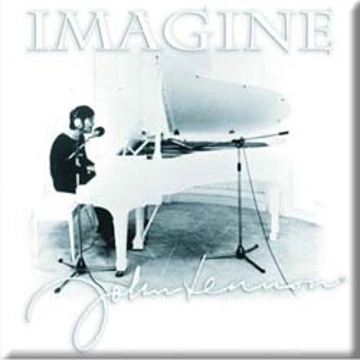 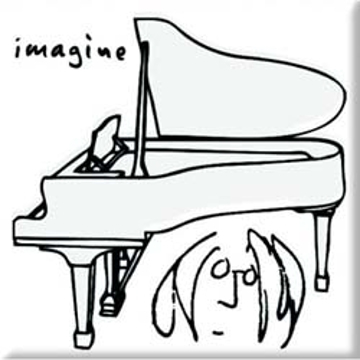 IMAGINE ? 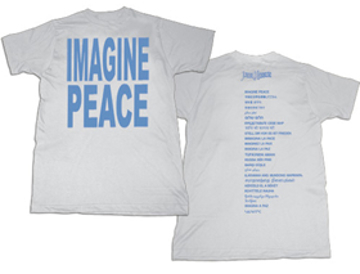 Wearing This Fab T Shirt in Beautiful High Grade Cotton With John Lennons IMAGINE PEACE Across the Front and Translated into 23 Languages on the Back. 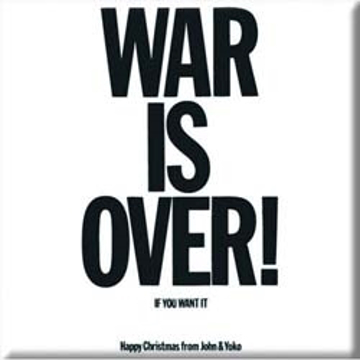 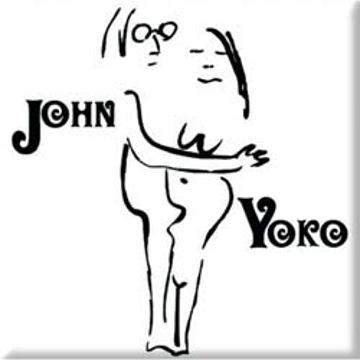 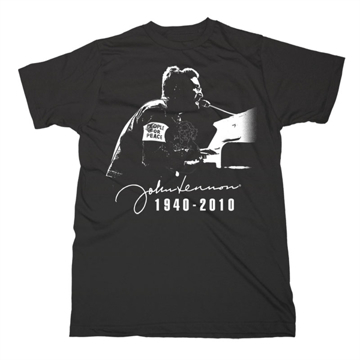 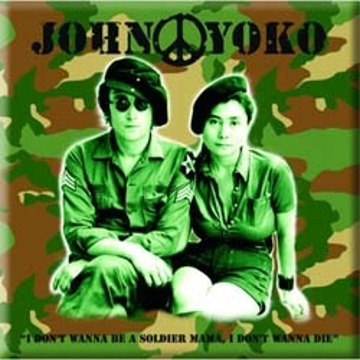 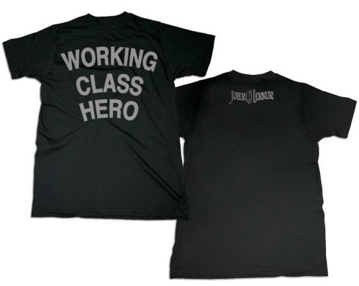 If "You Want It" On Your Back "WAR IS OVER" on Front of a High Quality Cotton John Lennon Series T shirt. 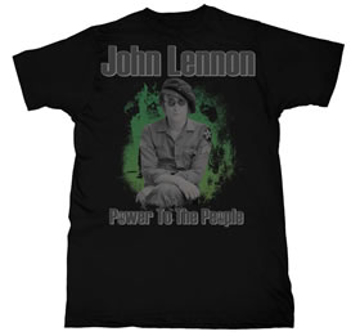 New Addition Fall 08 John Lennon series, Great Quality Black Cotton with Working Class Hero on front and subtle John Lennon / Peace sign and signature on back. 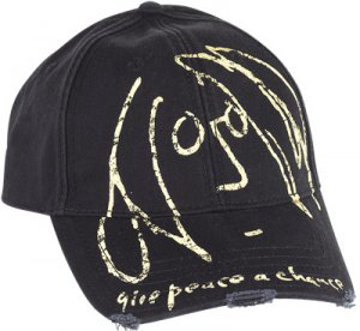 Cap: John Lennon "Give Peace A Chance"
Cap: John Lennon "Self Portrait"
John Lennon Black Cap 100% cotton Self Portrait with John's signature on back. 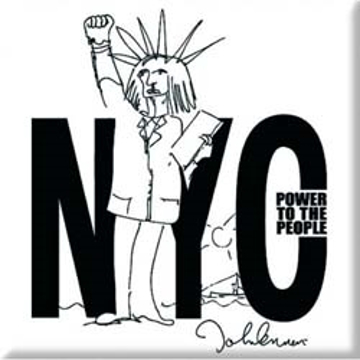 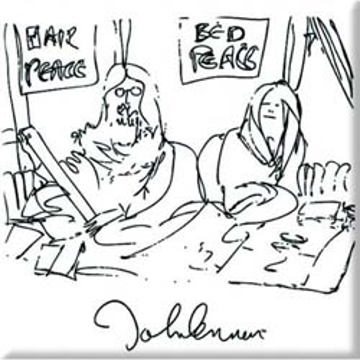 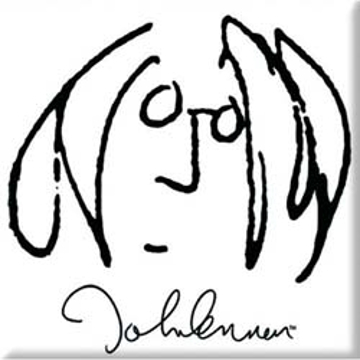 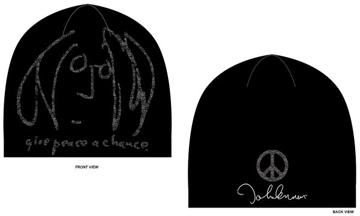 John Beanie: John Lennon "Self Portrait"
John Lennon Beanie: Gray "Peace Self Portrait"
Black 100% cotton beanie - John Lennon Gray Self Portrait and "Give Peace a Chance" on the back. 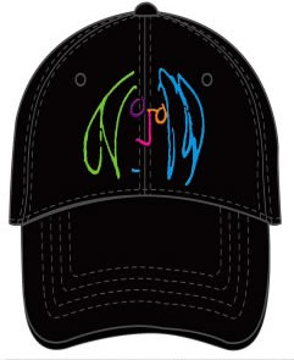 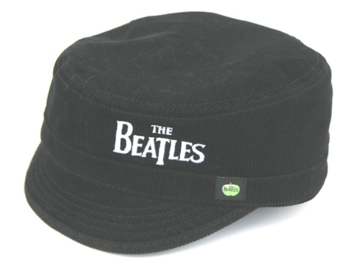 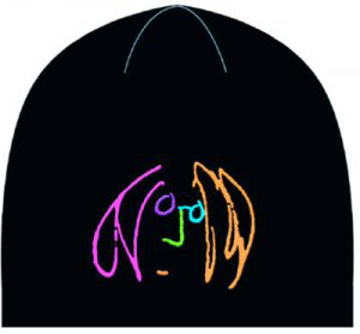 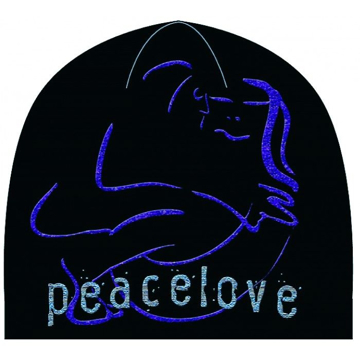 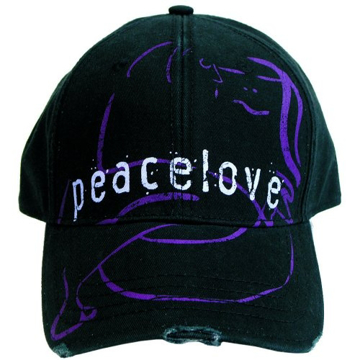 Black 100% cotton beanie - John Lennon Peacelove with John's signature on back. 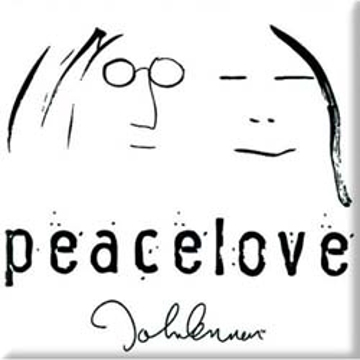  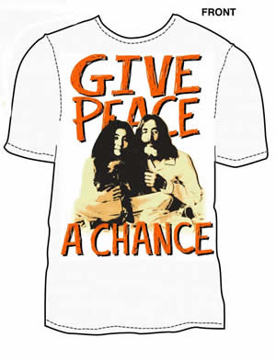 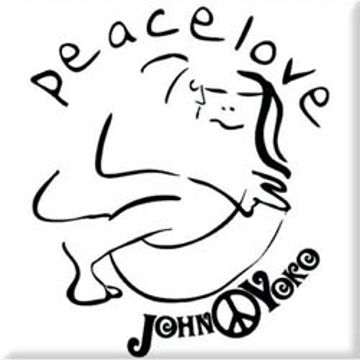 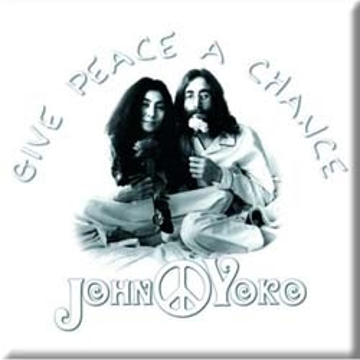 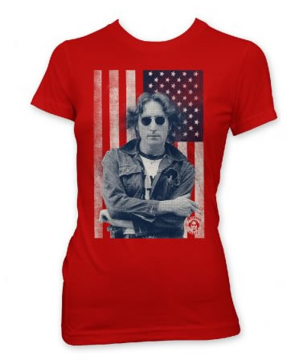 T-Shirt: John Lennon "Give Peace a Chance"